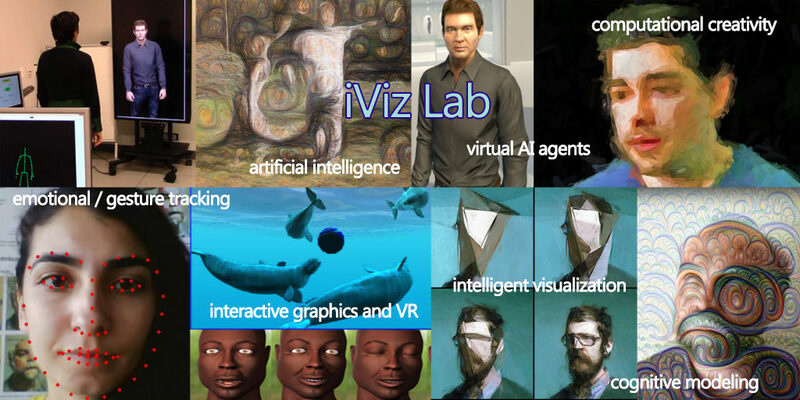 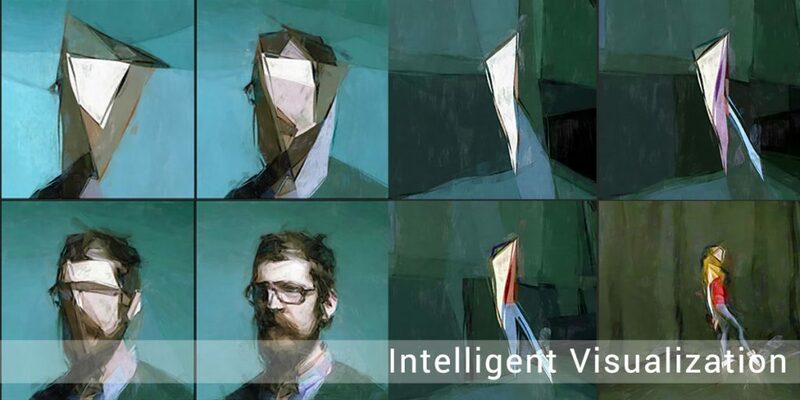 iVizLab is focused on AI based computational models of human characteristics such as expression, emotion, behavior and creativity; including computer graphics based facial/character systems and AI based cognitive modelling systems. 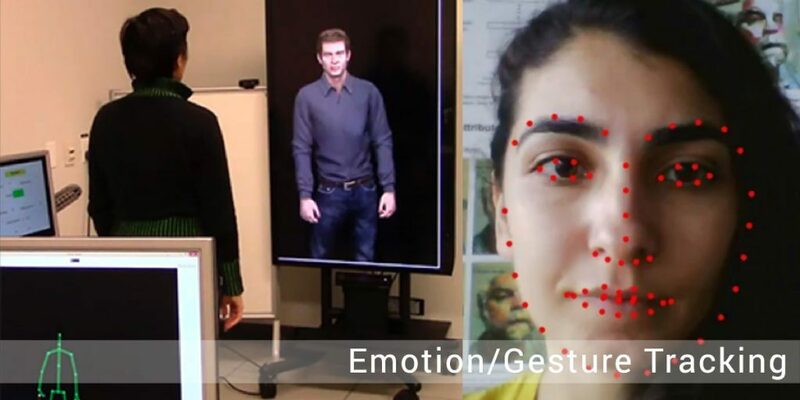 This “Expression Based Interactive or Intelligent Visualization Lab” is grounded in the engineering of AI techniques, computer graphics, data visualization and user interfaces but also strives to encompass work from the areas of cognitive science, neuroscience, and the arts with the aim of creating more socially engaging systems that enhance communication, collaboration and learning. 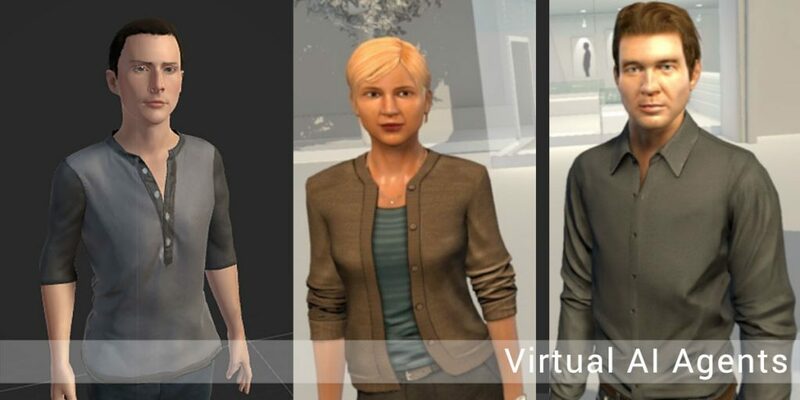 Our affective real-time 3D AI virtual human project with face emotion recognition, movement recognition and full AI talking, gesture and reasoning. 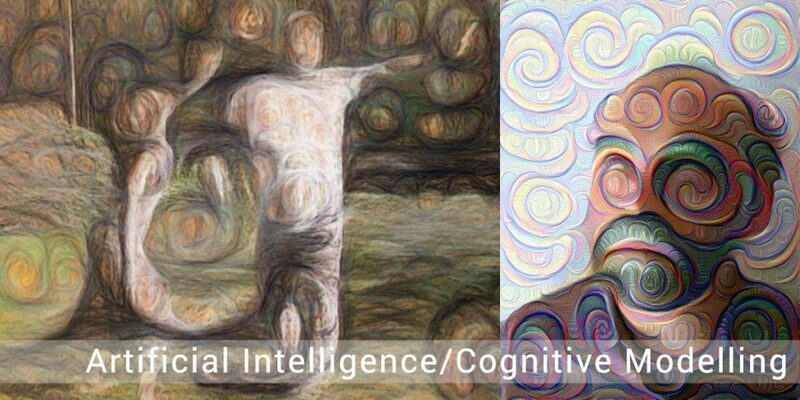 Using Cognitive Science as a basis for our work, we attempt to model aspects of human creativity in AI. 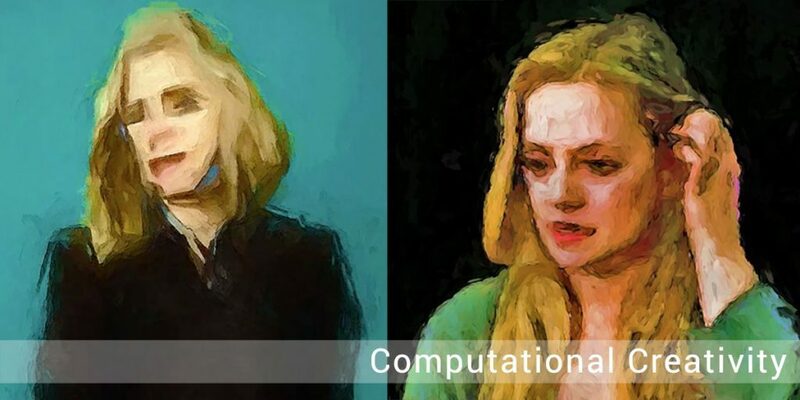 Specially we are using Neural Networks (and evolutionary systems) in the form of Deep Learning, CNNs, RNNs and other modern techniques to model aspects of human expression and creativity. 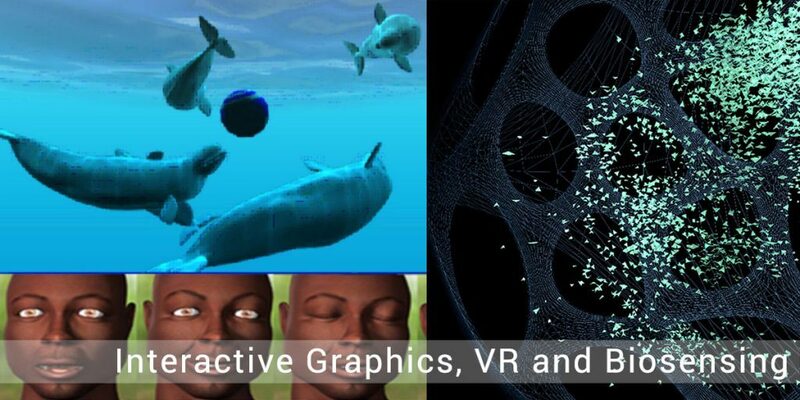 Actual screen shot from our Virtual Beluga Interactive Prototype which shows realistically swimming Beluga in a wild grouping (pod) created via 3d real-time graphics and artificial intelligence systems.